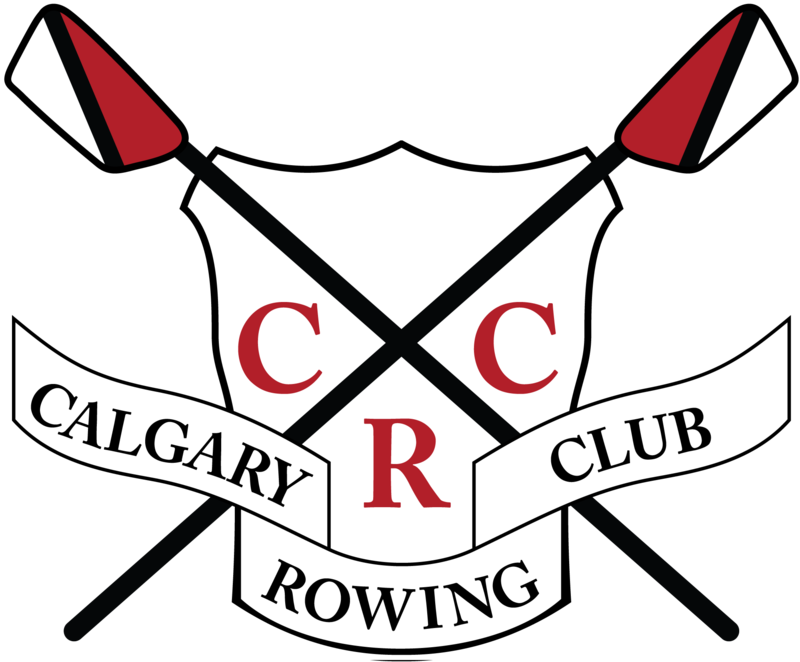 The Calgary Rowing Club will operate as usual in 2018 and host regular competitive and recreational programming including Learn to Row programs and Youth Camps. We're excited to have you join us for our 2018 season! Reservoir water levels will be impacted and will be kept very low during the 2018 season. 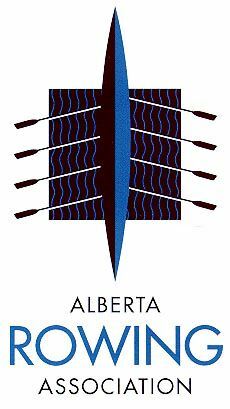 This will decrease the area available to all Glenmore Users including CRC rowers. We will work with other Glenmore users to establish an alternate flow pattern to ensure safety and help all groups operate with less available space on the water. We will share this new flow pattern with members before the season begins and it will have to be followed by all. Please note: There will be no access to the Weaselhead.